with an 18:38 good for second overall. 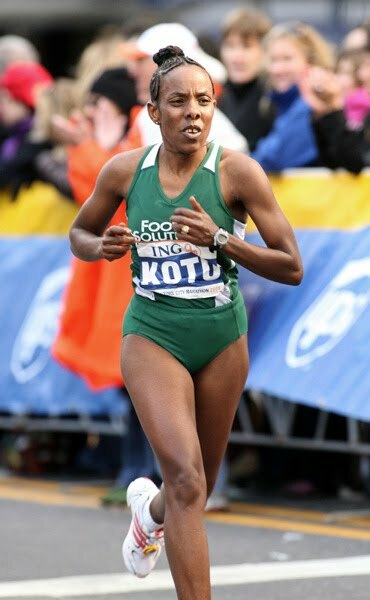 The team record was previously held by Alene Reta (18:49). 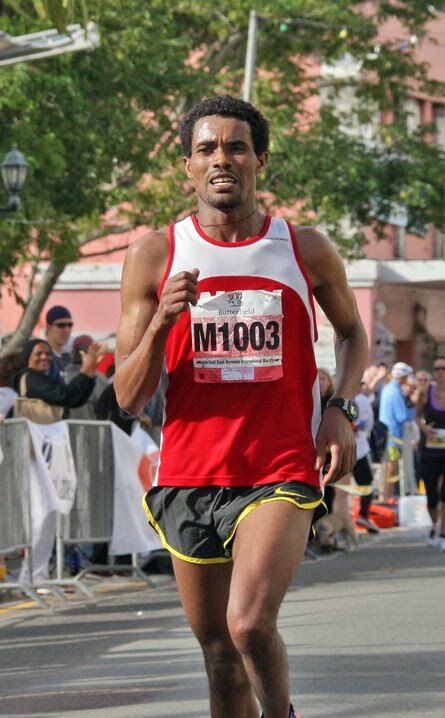 The men's team was 2nd overall including Mohammed Awol (who ran a 1:04 half marathon the previous day in West Virginia), Jorge Fernandez, Angel Confesor and Emiliano Garcia. 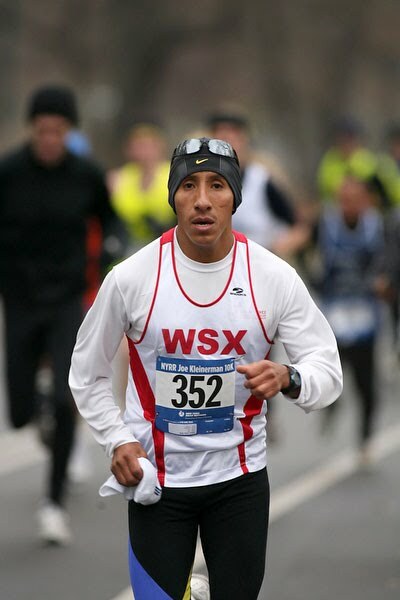 WSX women won first place team with Serkalem Biset Abrha running 22:25 for 4th overall, Nohemi Mandile, Lisa Castillo, Abigail Vidal and Patricia Bravo comprising the team. 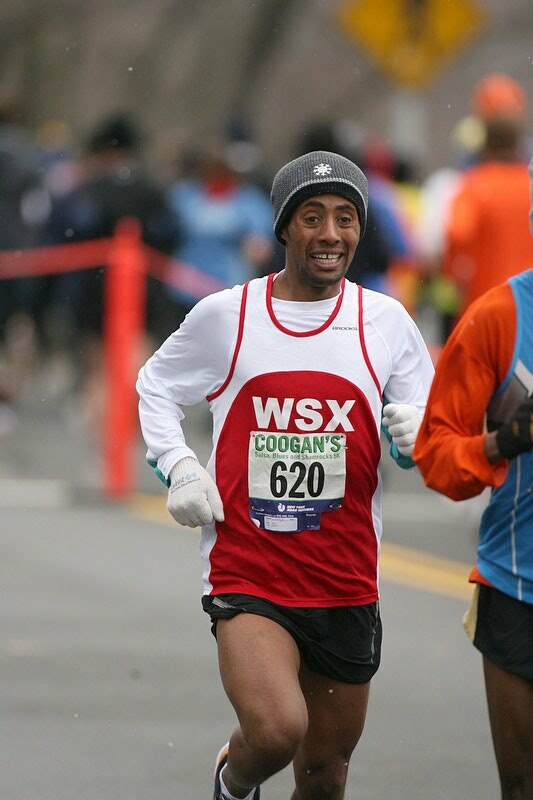 WSX men's team second in Scotland 10K by 17 seconds with (left to right) Tesfaye Girma (2nd) , Mohammed Awol (5th) and Teklu Tefera Deneke (4th). Women's team lead by Serkalem Biset Abrha (2nd Overall) and Malika Mejdoub (7th overall) cops third place team. Jorge Eliecer Real, Jose Julian Berrio Londono, William Pedraza, Fernando Aponte, Kirt Joseph, Antonio Andrade, Paula Yepes, Admas Belilgne, and Ralph Yozzo. 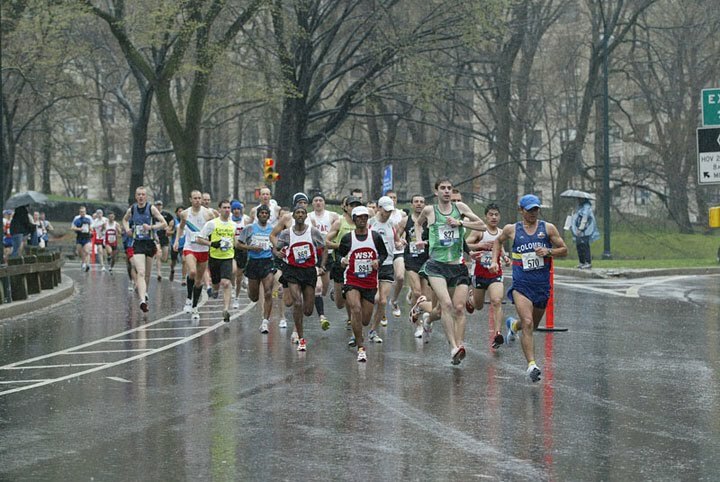 Good Luck to them and to all the runners. the women's open was 5th and the women's masters was 3rd. 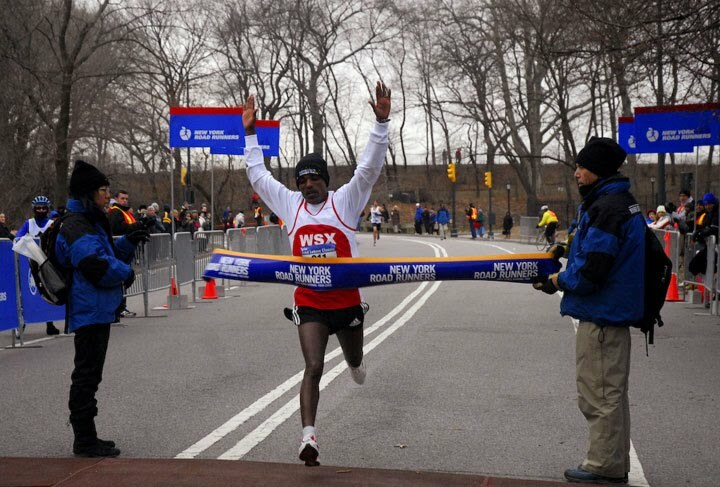 Congratulations 13 WSX Runners nominated for awards in their respective age groups by the NYRR based upon their 2008 NYRR results. The winners will be announced at a cocktail reception at the Hard Rock Cafe on March 24th. no awards ceremony and cold "hot chocolate". 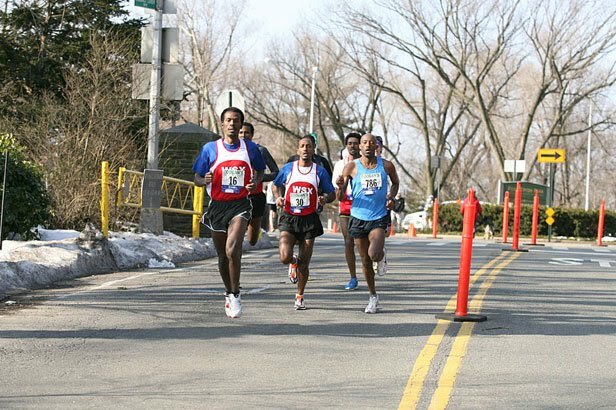 Halefom Abede Tsegaye of the West Side Runners ran 24:42 to win the men’s Fred Lebow race. In an impressive performance, the West Side Runners come out on top in the Joe Kleinerman 10K to win the year long competition. West Side placed 5th, 7th, 8th, 18th, and 19th for a total of 57 points beating rivals by more than 50 places. Photos from the Annual West Side Runners Party. This is a free and fun event. 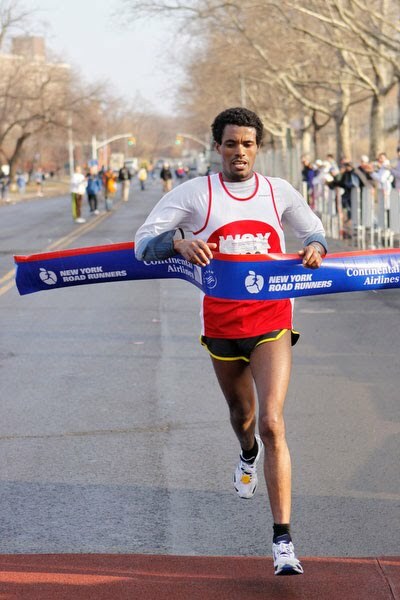 Great results just keep on coming from the West Side Runners. 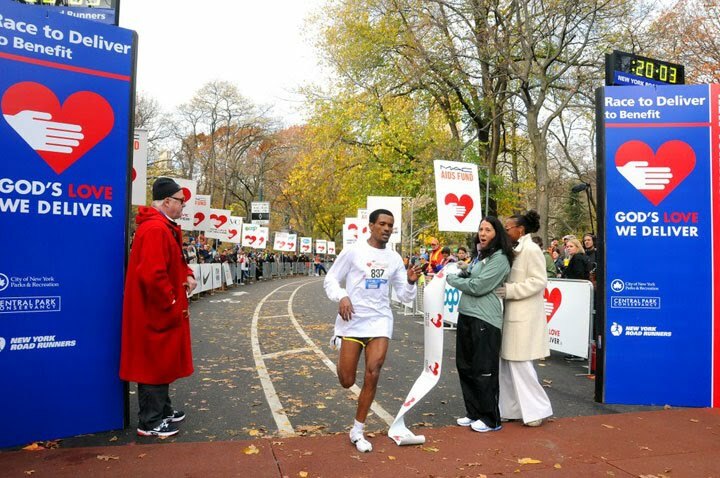 West Side Runners Tefera and Meseret finish first in the Men's and Women's Race respectively. West Side Runners Team came in 2nd in the Open, first in Masters, 2nd Veterans and 2nd Senior Male and 5th Open Women in the marathon. 87 finished. 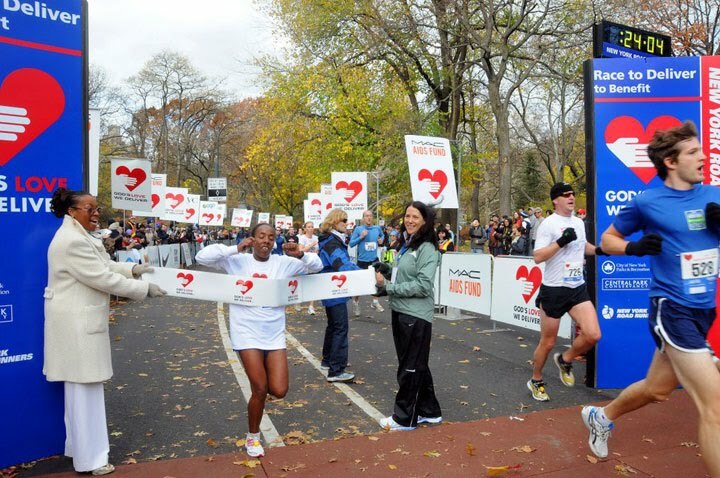 Congratulations to all runners!!! West Side Runners finish First, Second, and Third in an impressive performance. 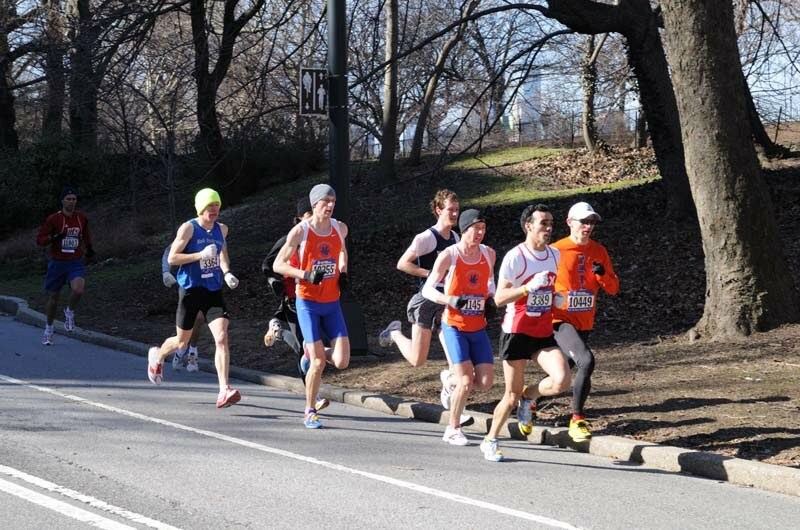 West Side Runners are now tie for first in the New York City Men's Open Competition. 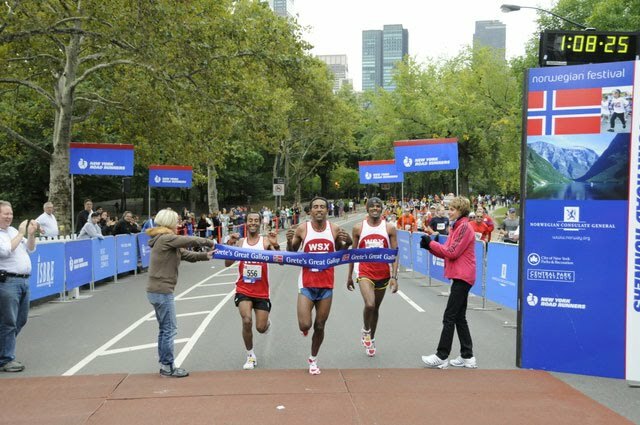 West Side Runners win the 2008 Fitness Games in the Men's Open Division. 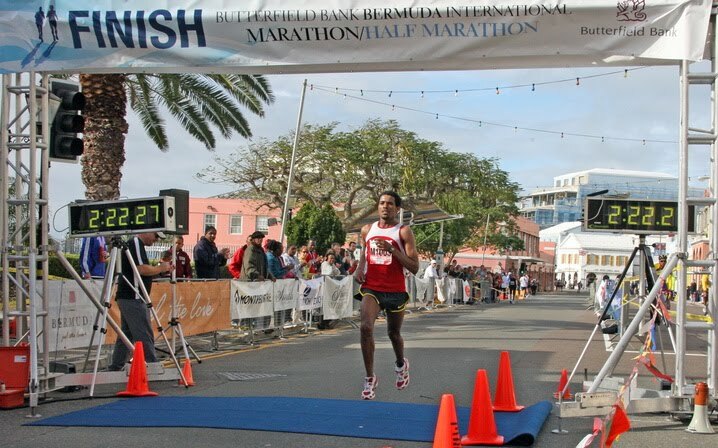 The West Side Runners finished fourth in the local open men's team competition. 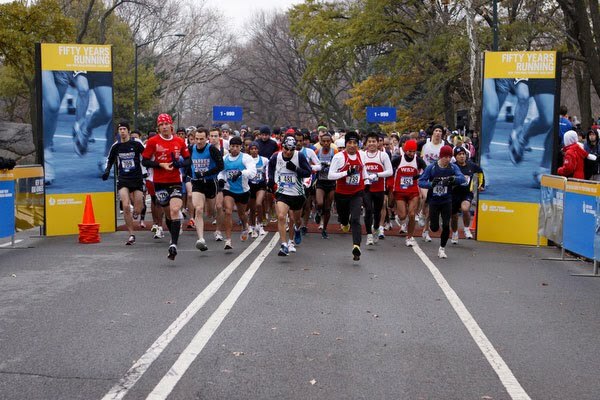 One WSX runner was not counted (the winner) due to rules that are very specific to the NYRR club. 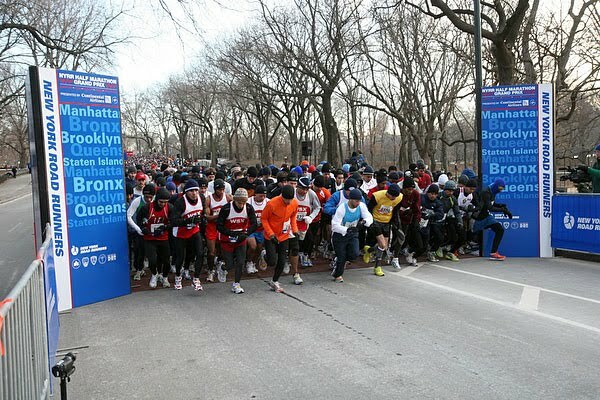 Since it appears that running is New York is very different than running in the rest of the world, the existing USATF rules are not sufficient for NYRR. 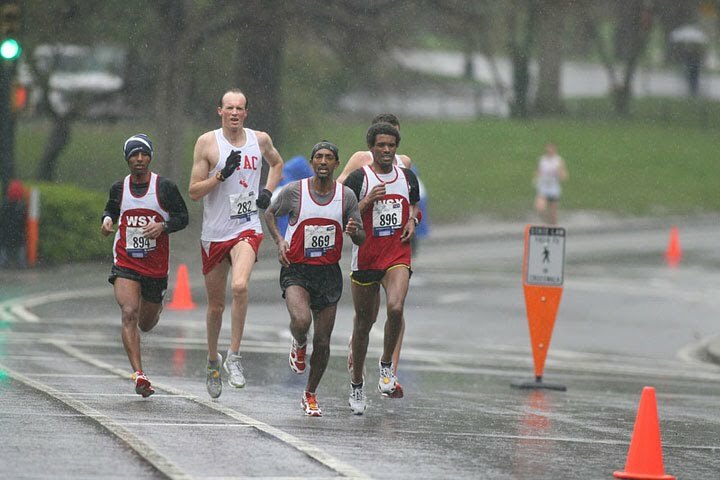 The West Side Runners finished second in the local open men's team competition on a hard incident filled day. 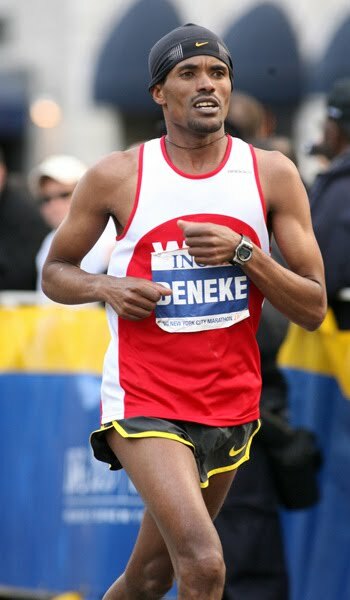 You know it's a tough race when Felix Limo (winner of the London, Chicago, Berlin, and Rotterdam marathons) only wins an age group award.